Nissan Cape Town - The new 2017 Nissan X-Trail will be available from 23 October! Nissan are days away from launching the next generation of the picture-perfect family car. 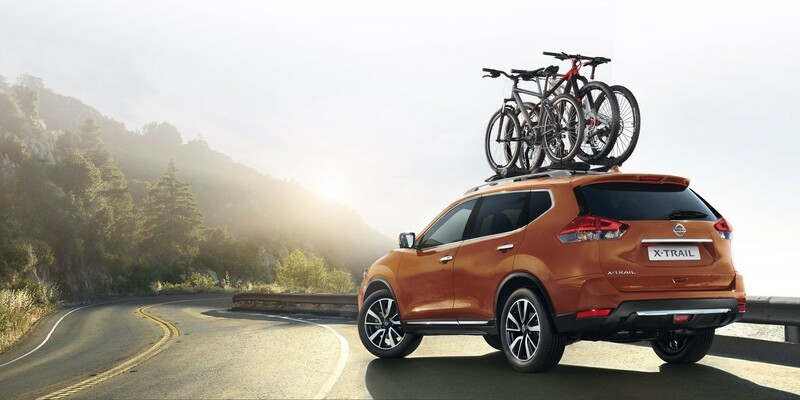 Adrenaline junkies can look forward to a car that can get you through tough terrain while you are on your way to your next adventure and city slickers can look forward to a comfortable drive when stuck on highways, the New 2017 Nissan X-Trail can be trusted to keep you safe. 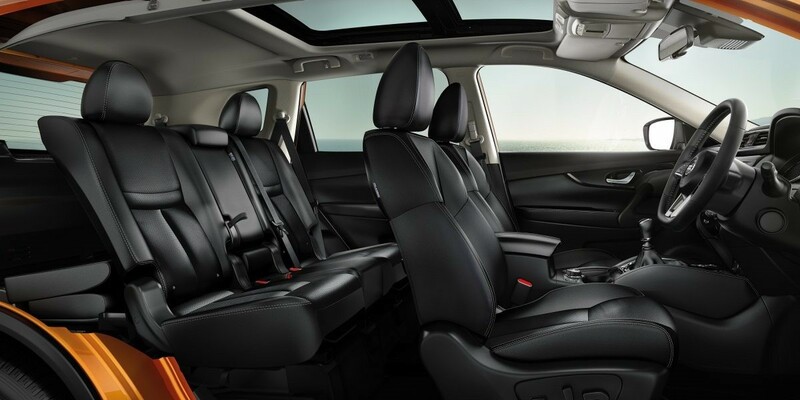 Upgrades to the interior, with enough space to fit your mountain bike and passengers will enjoy the comfortable first-class feel perfect for long road trips. Drivers will be able to see more around them thanks to premium Intelligent Mobility technology like Intelligent Emergency Brake Assist and Lane Departure Intervention. The crossover segment along with the long heritage of exceptional vehicles will give you an additional sense of quality. The new 2017 Nissan X-Trail comes with a 6-year/150,000km warranty, 3-year/90,000km service plan and roadside assist. There are quite many exterior enhancements, but you will have to wait until the 23rd of October to see them. William Simpson Nissan in Tokai and Claremont want you to get excited to explore the world in style! The Nissan X-Trail 2017 price list will be available soon in South Africa - it’s all happening on the 23rd of October – so don’t miss out! Watch the video below to get your fix before they arrive.